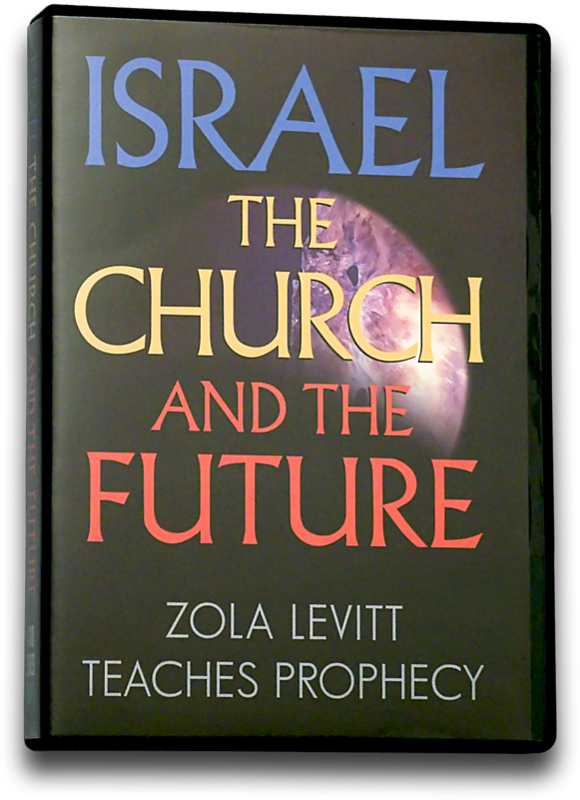 Bible students query Zola in a typical church setting. A very interesting program. Join the group as a fine teacher chats informally.